because his skills are amazing. sunflowers and their journey begins. 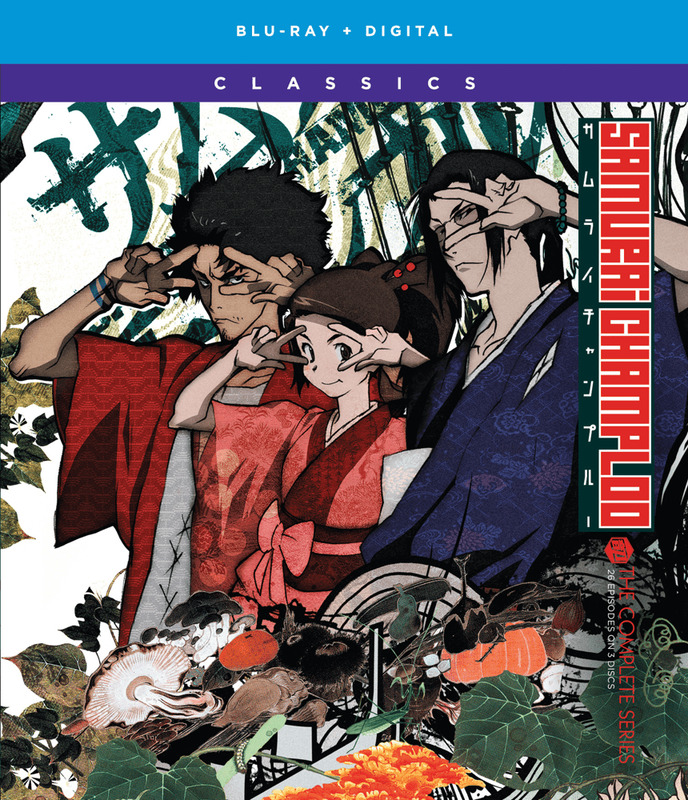 This modernized hip-hop tale breaks the barriers of the common, historical, samurai anime!